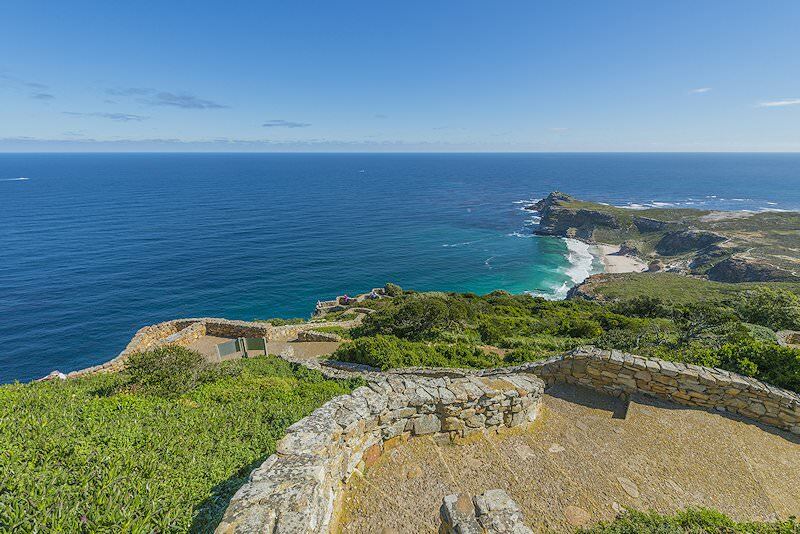 Revel in a colorful kaleidescope of romantic destinations and experiences during this comprehensive South African honeymoon. Guests are met upon arrival at O R Tambo International in Johannesburg where their African Romance honeymoon in South Africa begins. We travel east, traversing the towns of Witbank and Belfast en route to Dullstroom. 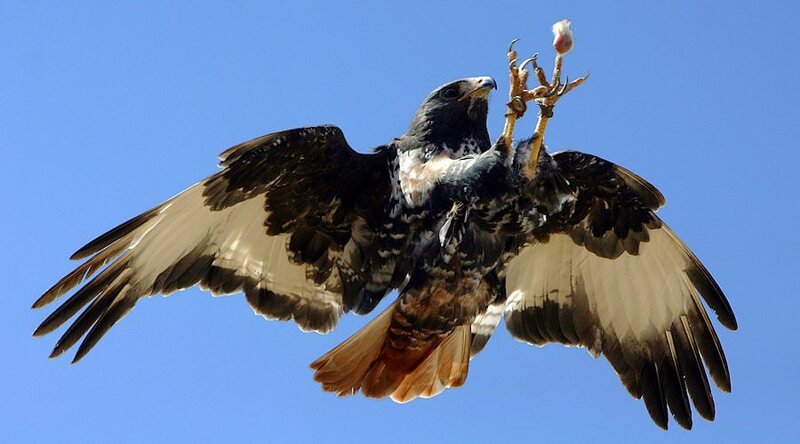 Before reaching Dullstroom, a visit is made to the Bird of Prey & Rehabilitation Center where a large number of different raptor species may be observed. 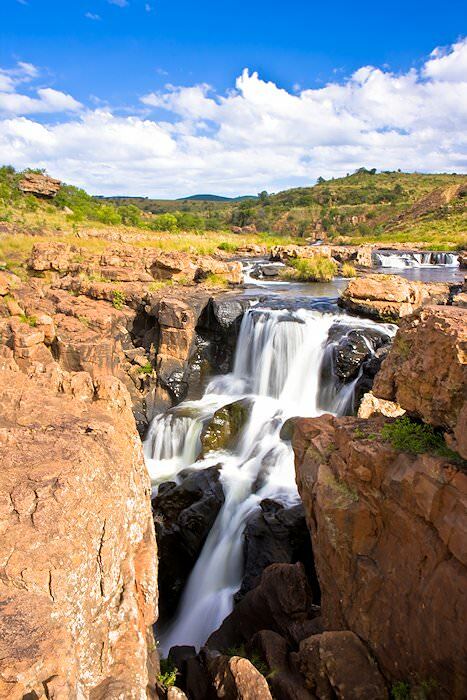 Dullstroom dates back to the early 1880's when Dutch settlers made their way to the place of "eternal mist". The town is situated at 2100m above sea level, making it one of the highest towns in the country. The architecture is a mixture of 19th and 20th century. A short distance outside Dullstroom is Walkersons Country Estate, one of South Africa's finest country escapes. Guests spend two nights at Walkersons with breakfast and dinner included. Every room is completely private with its own cozy fireplace. The atmosphere at the estate is warm and comfortable, yet the decor and detail exude a sense of luxury. 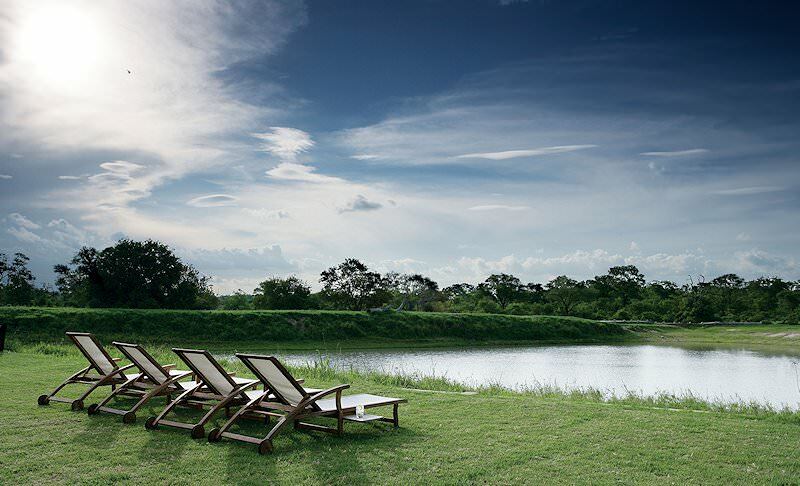 All rooms also have a fully stocked fridge and private patio with a lakeside view, where a sundowner or two might be enjoyed while watching a magnificent sunset over the lake. A wide variety of country pursuits are available, which include pampering spa treatments. Walkersons is the ideal romantic country getaway. Guests are met after breakfast. The morning is devoted to visiting the highlights of the Panorama Route. Upon entering the Panorama via the Long Tom Pass from Lydenburg at 2,149m above sea level, we travel along the highest tarred road in South Africa. 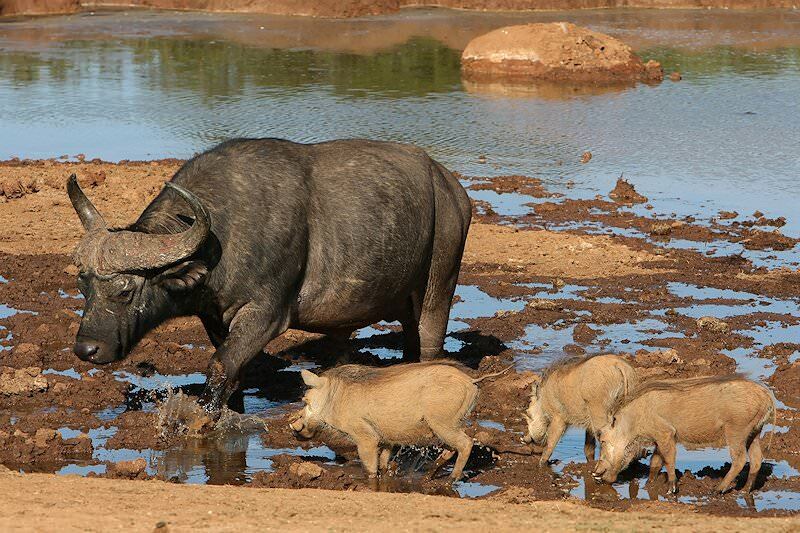 The pass is named after an old cannon used in the Anglo Boer War, which was commonly referred to as Long Tom. From the crest of Mount Anderson we may look down into the valley 1000 meters below at the largest man-made forest in the country. Stops are made at God's Window with its sweeping views of the Lowveld region, as well as the triplet peaks of the Three Rondavels. 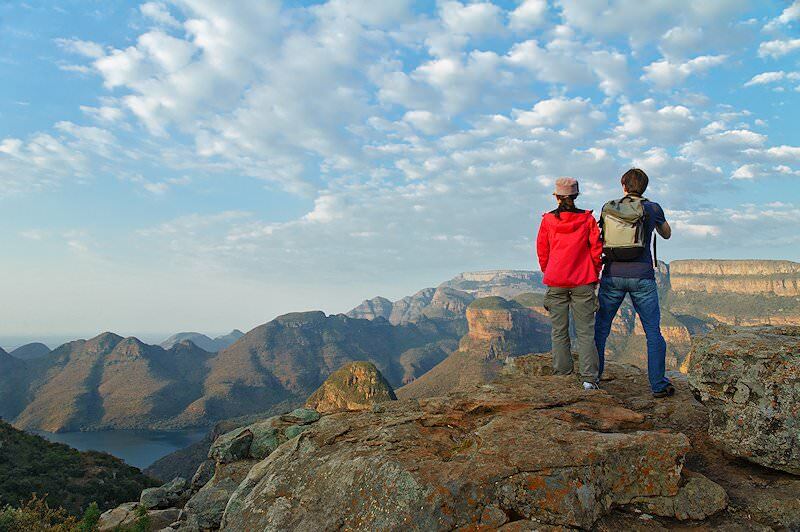 This affords one of the most scenic views along the Blyde River Canyon - the third largest of all the worlds' canyons. 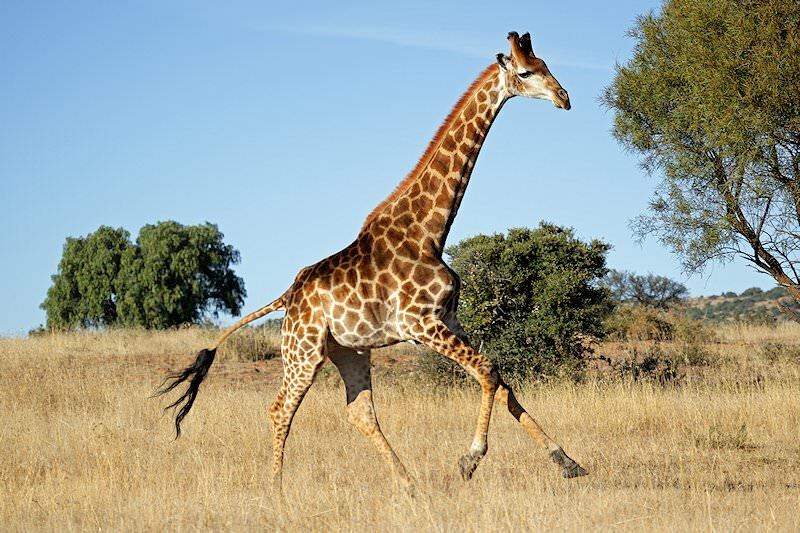 The route then crosses and descends the eastern escarpment and makes its way into the heart of South Africa's Big Five country and the Sabi Sand Private Game Reserve, which forms part of the Greater Kruger National Park. 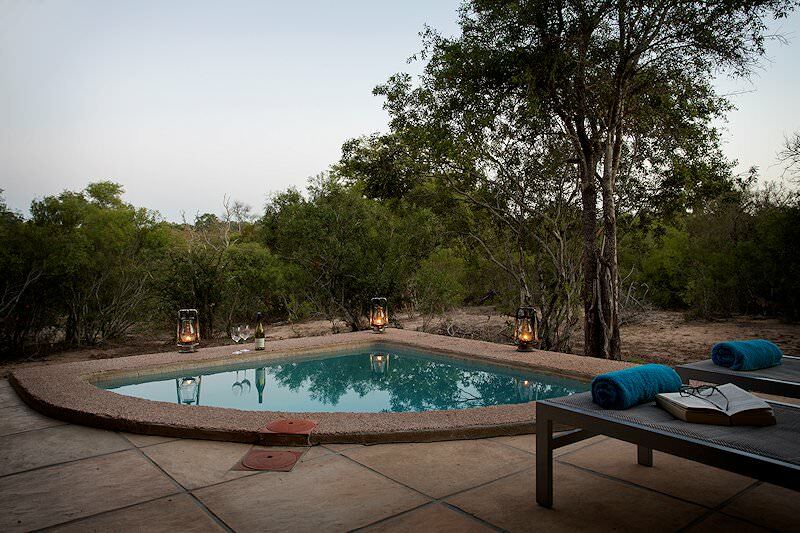 Guests spend three nights at Arathusa, well known for its intimate atmosphere, on a full board basis. 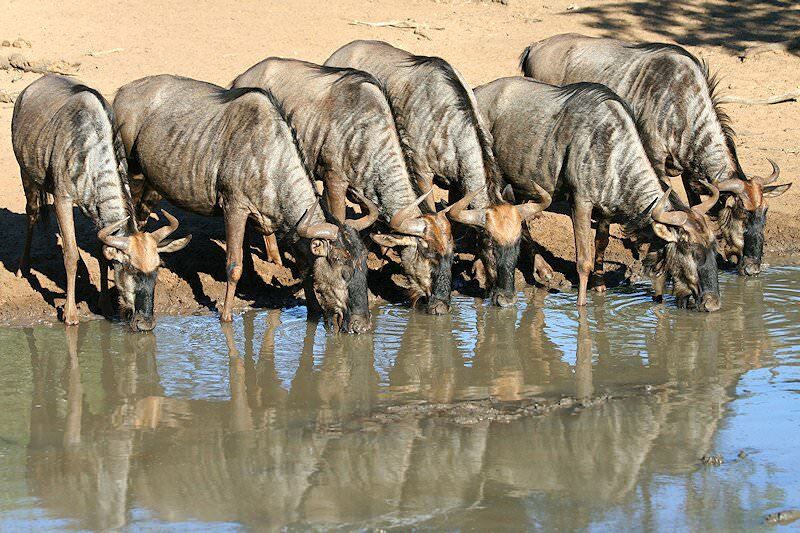 Two game drives and a bush walk are included daily. 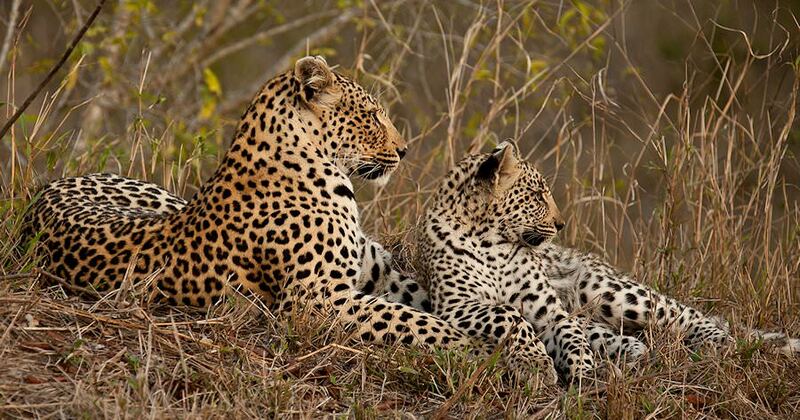 The Sabi Sand Private Game Reserve is arguably the finest wildlife viewing area in South Africa. 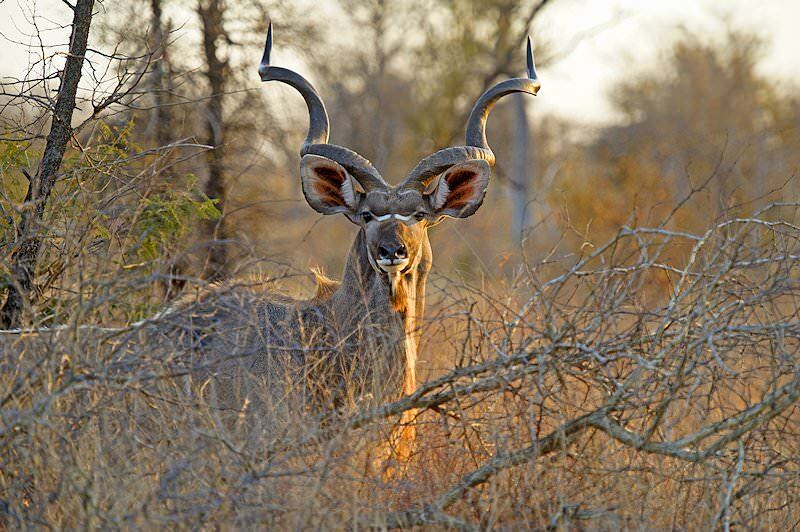 At Arathusa, each game drive is conducted by an experienced ranger and tracker. 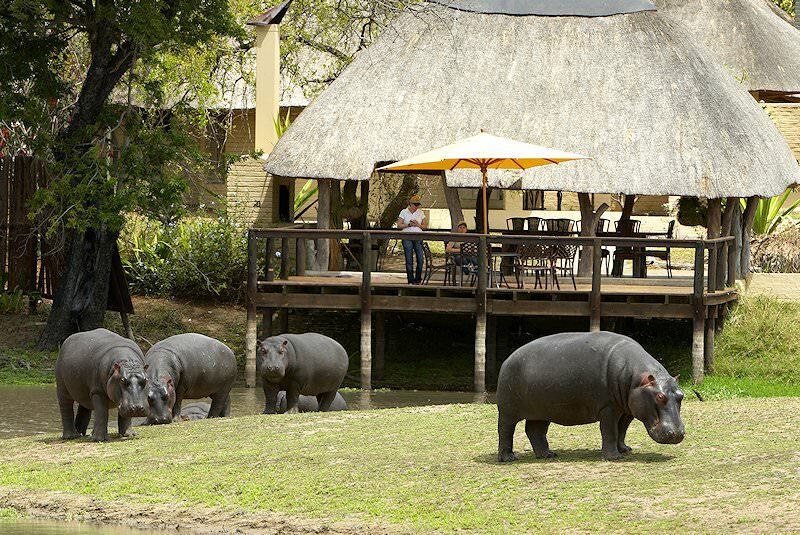 The lodge is located in prime Big Five country. 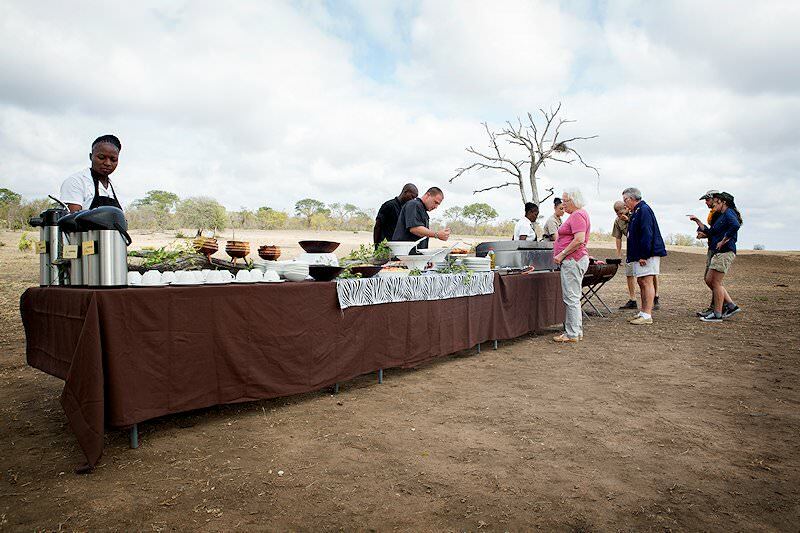 After breakfast, guests are transferred to Kruger Mpumalanga Airport for a flight to Cape Town where they are met and transferred to the scenic town of Franschhoek set in the beautiful Drakenstein Valley. The late afternoon is spent at leisure relaxing in these tranquil surroundings. Guests are met after breakfast. This day of your South African honeymoon is devoted to exploring the Cape winelands. 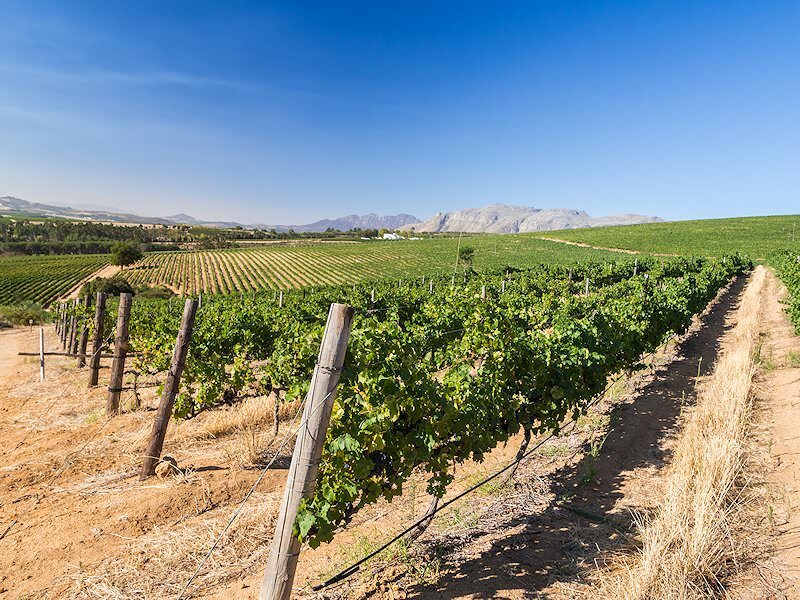 The stark contrast between the vineyards and rugged mountains creates the perfect backdrop for a tour of the town of Stellenbosch. 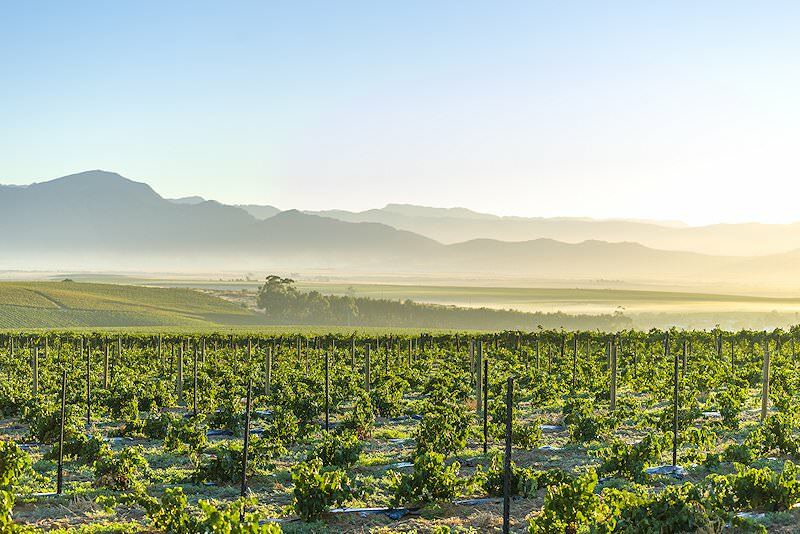 Stellenbosch is known for its world-class wine farms and its historic status as South Africa’s second oldest town. Nicknamed the ‘City of Oaks’ for its charming oak tree-lined lanes, the town itself offers a fine selection of gourmet restaurants and cafes to seduce even the most discerning gastronome. 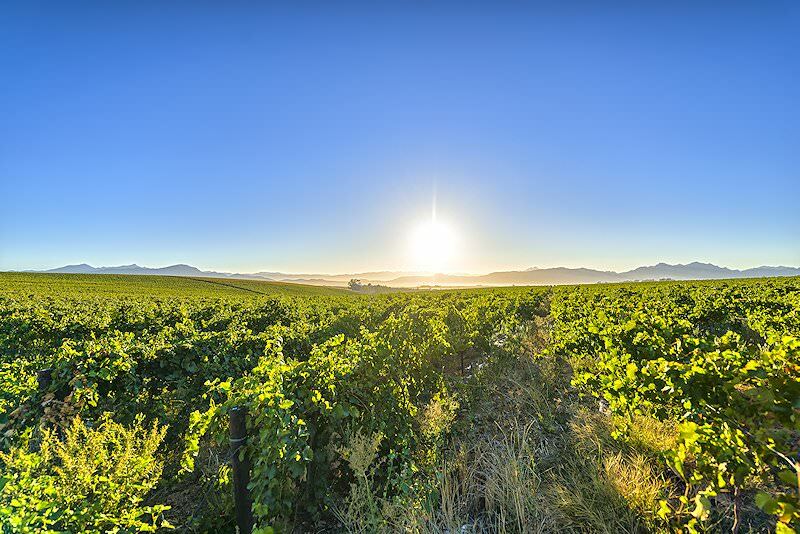 The surrounding winelands produce some of the country’s most award-winning wines. Enjoy a visit to one of these estates for a tasting experience and to learn more about the art of wine making. During the late afternoon we reach our overnight destination in Camps Bay, one of Cape Town's most attractive beachfront suburbs. 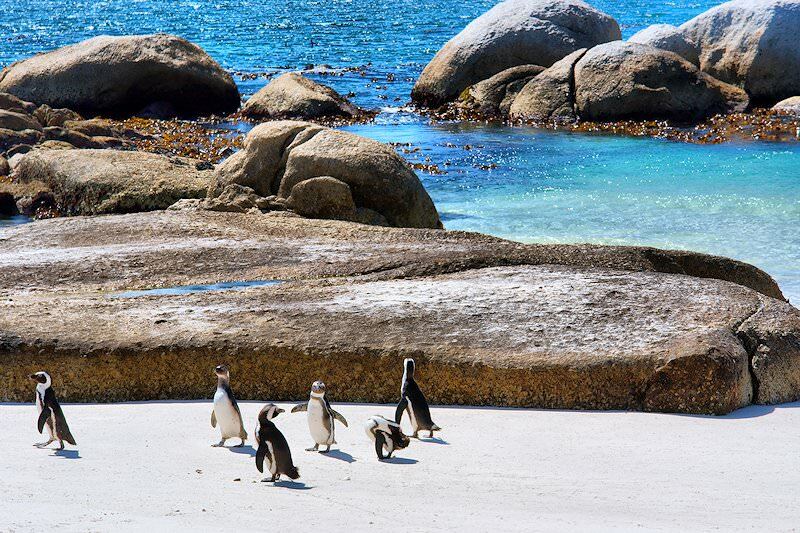 Camps Bay is nestled between the ocean and rugged mountains which characterize the Western Cape. Guests spend three nights at Ocean View House with breakfast included. A host of different entertainment options are available in the area, not least being the opportunity to relax on one of Cape Town's popular premier beaches. A last breakfast overlooking Camps Bay beach is followed by a transfer to Cape Town International, where your 10 Day African Romance Honeymoon comes to an end. 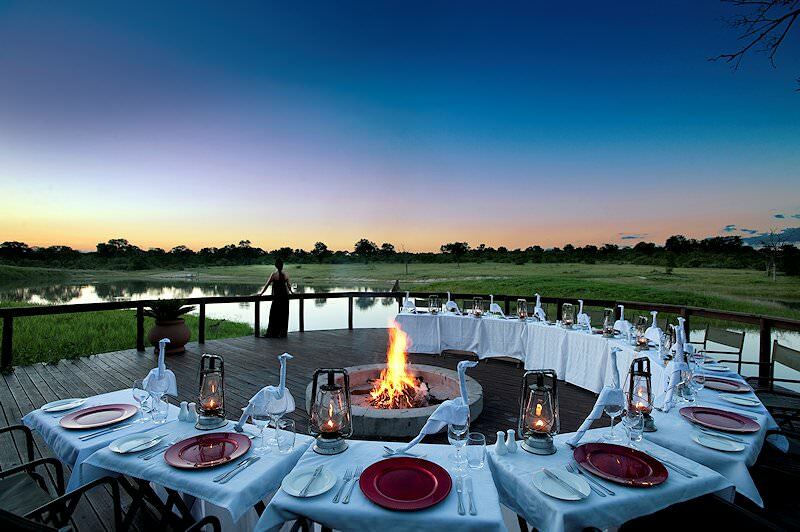 Choose Southern Africa for the honeymoon experience of a lifetime. Honeymoons that will appeal to both your romantic side and your budget. These five star romantic getaways balance luxury and affordability. Top-end honeymoons that spare no luxury or unforgettable experience. An enchanting combination of unadulterated wilderness and romance. Our tailor-made honeymoon packages are ideal for discerning couples. 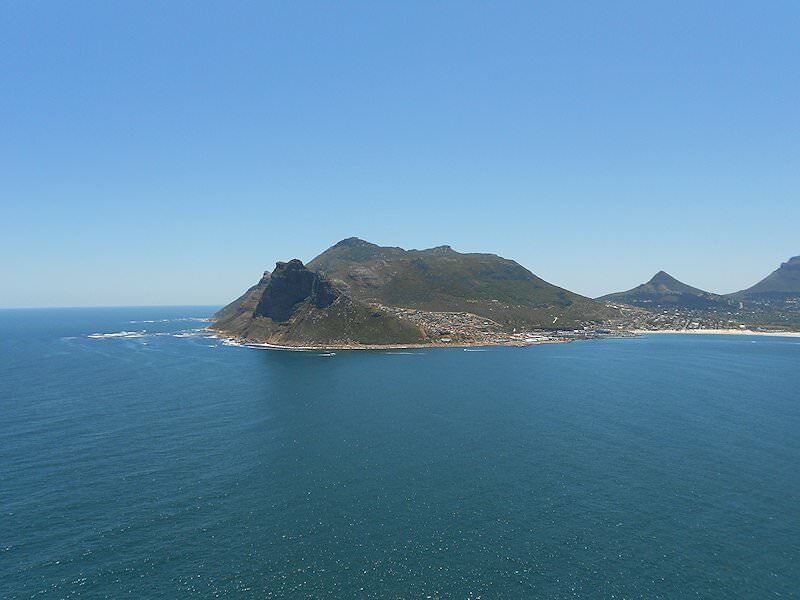 Choose South Africa for an extraordinary combination of diverse cultures, magical landscapes and unique history. Our golf tours will appeal to golfing enthusiasts who are also looking to immerse themselves in South Africa's highlights. For an alluring combination of sumptuous accommodations and electrifying adventures, opt for a luxury tour of South Africa. 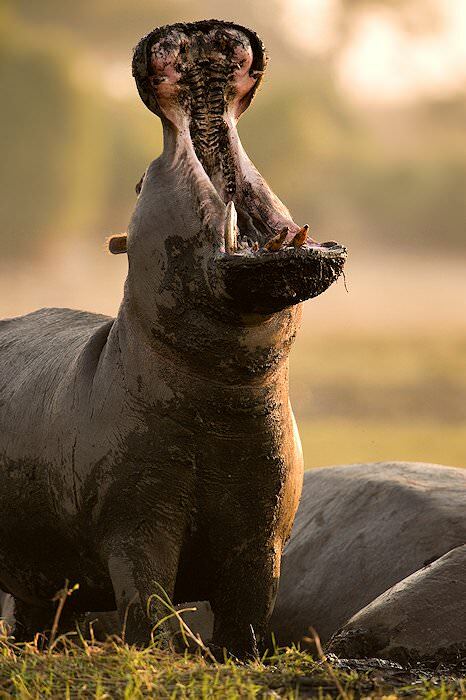 Our Kruger Park safaris are as varied as the park itself, from luxury fly-in packages to traditional overland adventures.